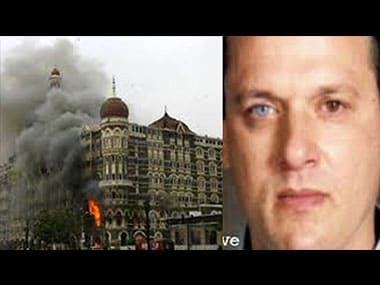 Pakistani-American terrorist David Headley said on Wednesday that the US had once financed his trip to Pakistan and also claimed that he had "donated" about Rs.70 lakh to Lashkar-e-Taiba (LeT) till 2006, two years before the Mumbai attacks. 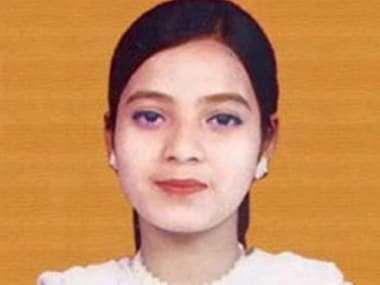 The Supreme Court on Friday refused to entertain a PIL seeking quashing of criminal prosecution, suspension and other action taken against Gujarat cops in the 2004 alleged fake encounter killing of Ishrat Jahan in view of recent testimony of jailed LeT operative David Headley. Pakistan government today challenged in the Islamabad High Court the rejection of the 2008 Mumbai attack case prosecution's plea by the trial court to form a commission to examine the boat used by LeT terrorists to reach the Indian coast. 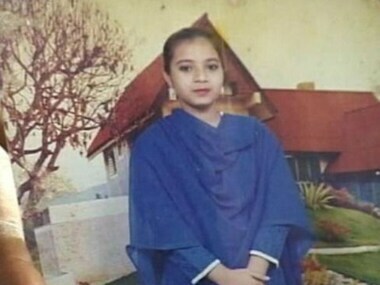 The controversial Ishrat Jahan shootout, which once sent current BJP president Amit Shah to jail for months, is back to cause ripples in India's political landscape after David Coleman Headley, a Pakistani-American Lashkar-e-Toiba (LeT) operative, on Thursday named her a member of the terror group. 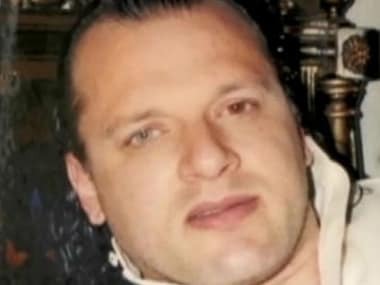 Lashkar-e-Taiba terrorist-turned-approver David Coleman Headley on Monday revealed a goldmine of information for Indian authorities on various aspects leading to the 2008 Mumbai terror attacks, deposing via video conference from a US jail before Special TADA Court Judge G.A. Sanap here. 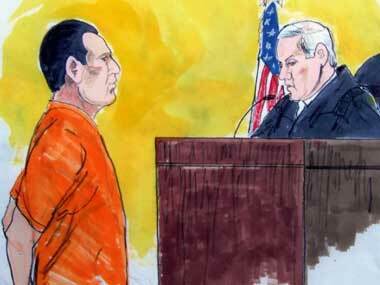 Headley is scheduled to speak again Tuesday. 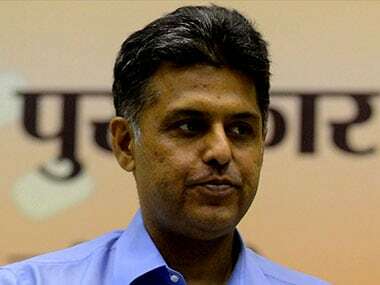 As Pakistani-American terrorist David Coleman Headley illustrated how his outfit had planned the 26/11 attacks, Congress on Monday asked the government what it would do now to bring the guilty of the Mumbai terror strikes to book. 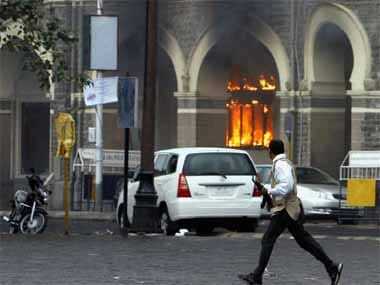 26/11 probe takes 'approver' route: Will Headley's deposition unravel the terror nexus? 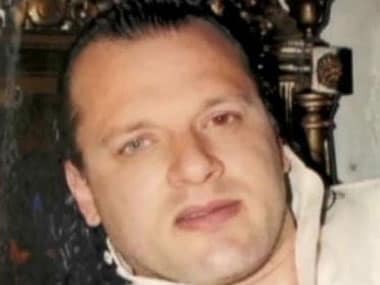 From the Indian point of view, the deposition of David Coleman Headley through a video link is the second best alternative available, next to bringing him to book on Indian soil. Ujjwal Nikam, special public prosecutor in the 26/11 case, told reporters on Monday that David Coleman Headley made some 'sensitive revelations' related to the case.